Stewart Craigon co-founded, along with partner Kirsty Clarke, Whisky Corner, a blog dedicated to whisky reviews, news, tasting and opinions. He guides us round Scotland’s largest city, Glasgow, to the greatest places to enjoy a dram. Where are the best places to enjoy a whisky in Glasgow? There are plenty of wonderful pubs in Glasgow, some of which have a vast array of whisky behind the bar. Both The Ben Nevis Bar in Finnieston and The Lismore Bar in Partick have a great selection of whisky. For me, The Holy Grail of whisky bars is situated in the city centre itself. The Pot Still is one of the finest whisky bars I have ever visited. The selection has to be seen to be believed and prices are very reasonable. 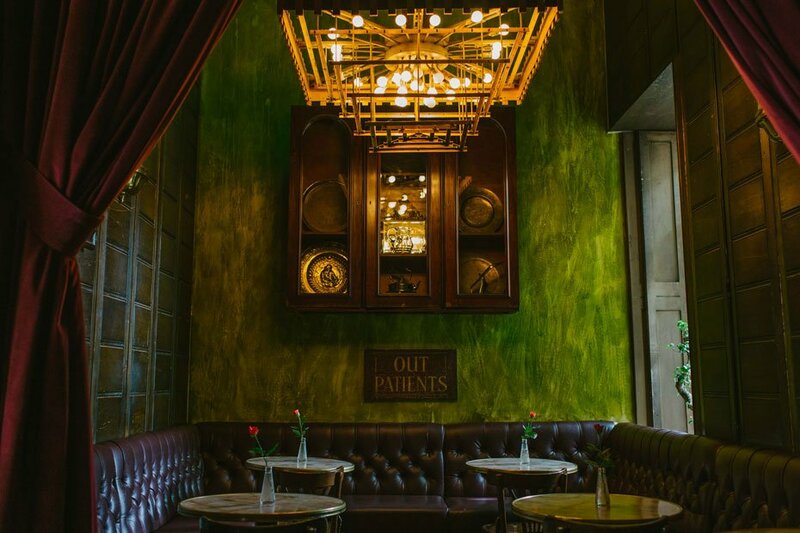 Coupled with knowledgeable staff and a relaxing atmosphere, this is the number one place for anybody looking for the perfect whisky bar. Whisky cocktails are not something I have a vast knowledge about. However, The Kelvingrove Cafe, is one place I have enjoyed a whisky cocktail, created and presented beautifully, well worth a visit. There is only one place that marries wonderful, inspired food and a massive selection of fantastic drams and that is Artisan restaurant in Wishaw. With over 1000 bottles to choose from and owned by husband and wife team Derek and Fiona Mather, this is the place people come to from far and wide, and worth the trip out of Glasgow. 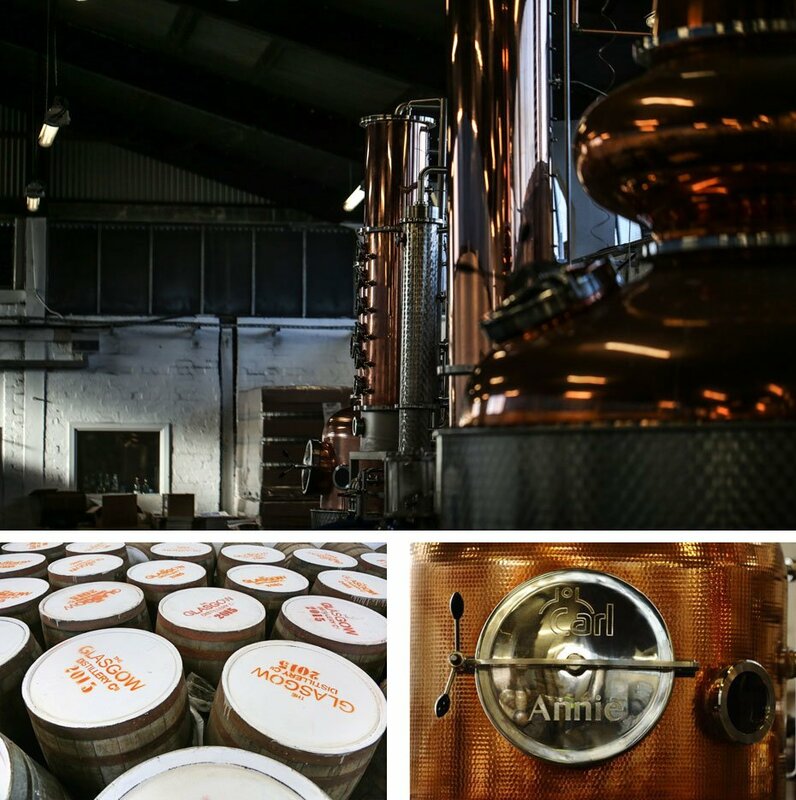 How about distilleries in Glasgow? Recently if you wanted to visit a distillery in Glasgow, you either had to go out of the city to the west or up to the north west. Auchentoshan in Dalmuir just outside Glasgow is well worth a visit and here you can find triple distillation at work. 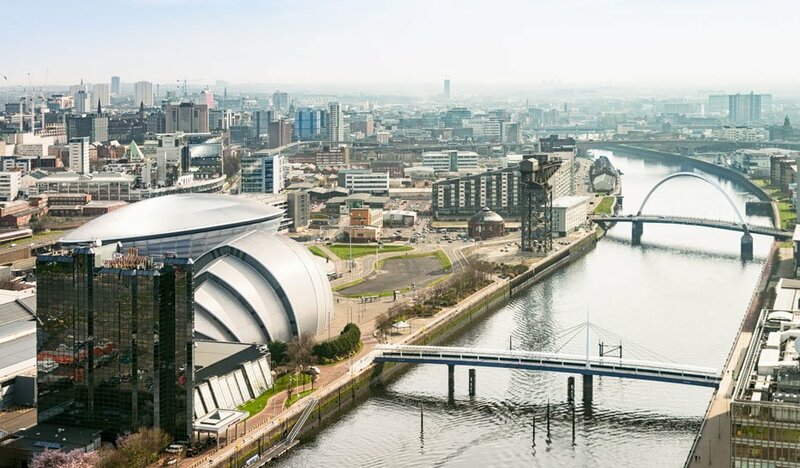 These have been exciting times for the city though and recently The Glasgow Distillery Company has started producing spirit and soon will open its doors to visitors. I would say that whisky shops is an area that Glasgow could do better in. For a city so large it really should have more specialist shops, but maybe quality overrules quantity here. Known to many visitors, The Good Spirits Company on Bath Street, is a basement location that is bright, spacious and offers a wide array of not only whisky but other specialist spirits. Inverarity 121 are The Rolling Stones to The Good Spirits Beatles, fun, eccentric and always welcoming. Pete and Andy are two of the most passionate people I have met in the industry who work hard and play harder. Not strictly a whisky shop as they have a lot more wine, they still have a more than reasonable range including some lesser known independent bottles that are usually priced so well that you will think they have made a mistake. A dartboard adorns the wall and if you are lucky you may just be invited to throw some arrows as you purchase your wares. One of the places that intrigued and astonished on the first visit was Oran Mor in the West End of the city. An old church converted into an amazing space, that hosts an extraordinary whisky bar on the ground floor and has a fantastic upper room which is used for functions. The artistry involved in creating this place is astounding and will take the breath away of anybody who steps into it. Brilliant selection of malts and very atmospheric surroundings to drink your dram.